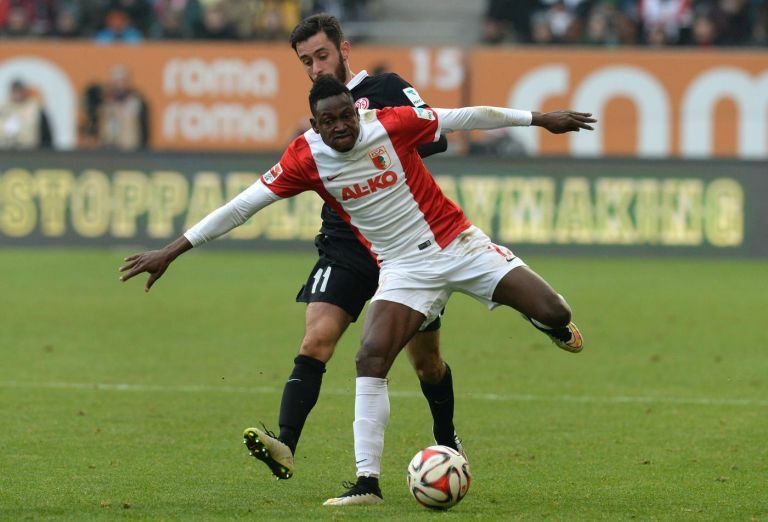 Chelsea are on the verge of finalizing deal to sign Baba Rahman from Augsburg. According to reports, Chelsea have already agreed terms with the player on a five-year contract worth €2 million a season. The Stamford bridge side submitted a €20 million bid which was rejected by the Augsburg as the German Bundesliga are reportedly asking for €32 million to secure his signature. Sascha Empacher, Baba’s agent, confirmed that Chelsea had submitted a bid and said his client wants the move to go through. ‘Chelsea made an attractive offer,’ he told Kicker.